A beautiful landscape always enhances the beauty of your property. It also gives you a refreshing, soulful environment and connects you with Mother Nature in your daily hectic life. 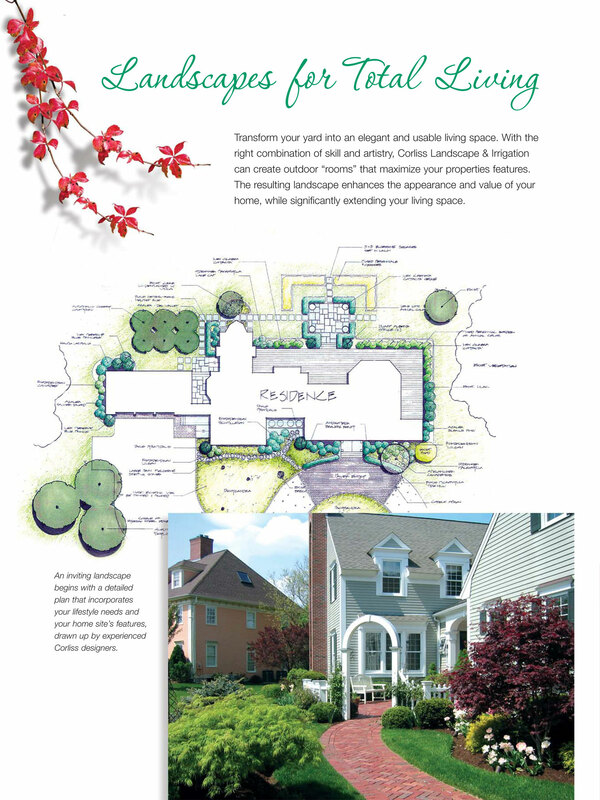 Now avail a beautifully designed landscape in your property with Landscape Company Hampton NH. Landscaping services include a vast range of varieties. Here’s a brief list of services that you can avail with the efficient Landscape Company Hampton New Hampshire. Irrigation Company–Proper Irrigation service is an important part of any landscape as the plants need a regular water supply. 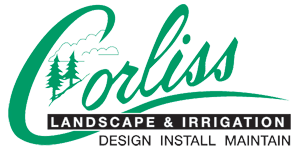 We provide you the best and reliable irrigation system for your landscape. We install and maintain the irrigation for every kind of landscapes in a low-budget and eco-friendly way. Landscape Maintenance – We understand your headache for daily maintenance of your precious landscape. So our professionals have brought in your service the best and proper maintenance system within a pocket-friendly value to look after your valuable property. Retaining Wall Contractor – A retaining wall not only makes your property look elegant but also ensures your safety. Our expert team offers you the best budget wall to ensure the security of your long-term investment. Planting – We also offers you various types of planting to design a beautiful landscape. Be it herbs, bushes, seasonal or annual – you can get every type of planting services now under a single roof with us. So if you’re searching for a landscape company near me, just pick up your phone and call us to avail any kind of landscaping services within range. 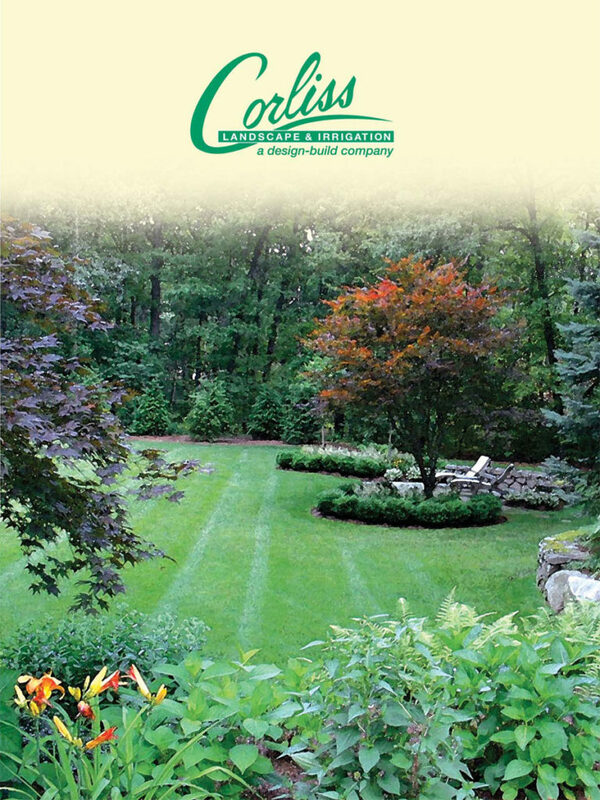 Contact our proficient New Hampshire Landscape Company for the best landscape installation, design, and maintenance services.